Many death-inviting activities like BASE jumping, free skiing, big wave surfing or white water kayaking are growing in popularity thanks to the support of award-winning companies like GoPro and Red Bull. The pros who willingly put themselves in harm’s way can’t imagine a 9-5 lifestyle and wouldn’t be caught dead in a shirt-and-tie office job. 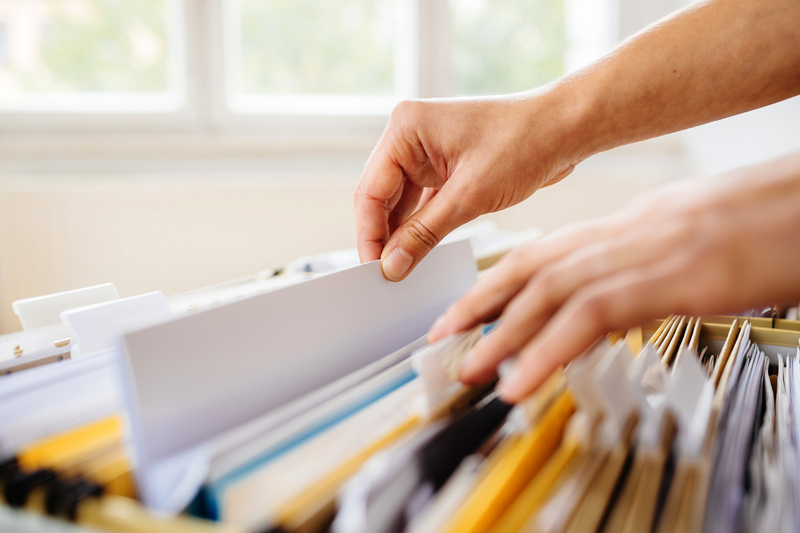 The office daredevil—specifically the records management daredevil—lives in each and every one of us, and today, we give a nod to the adrenaline-inducing acts of putting our most important records at risk. Because we’re wild. Is this wrong? Is it “wrong” to pull off a switch back double cork 10? No—it’s extreme. When you don’t limit your employees to what they need to do their work, crucial data can be altered and sensitive information can be leaked. Not setting access rights can put your entire information infrastructure at risk, which leaves you having to put your faith in your coworkers. And when have human beings ever made mistakes or done something malicious to another human being’s work? People who rely on paper as the medium to keep their most important information aren’t behind the times—they’re adrenaline junkies. They know that paper can be destroyed by anything: fire, water, tantrums, staples, coffee and scissors. The moment that paper disintegrates, the information on the paper is gone forever. But that doesn’t stop people from not creating digital copies and saving them to onsite AND offsite servers. No. These people are the epitome of the records management daredevil. To be among the elite of office thrill seekers, continue to share information by photocopying paper documents. Isn’t there a risk of your entire team becoming a disjointed and fractured group by receiving and working off of different versions over time? Absolutely. But that’s just a day at the office for the records management daredevil. Audit-schmaudit. Only sensibly cautious office workers keep a tightly organized records management system to ease the workload of a possible audit, but office adrenaline junkies operate to the beat of their own drums and file records and documents by the seat of their pants. When the auditors come—and they will—will the auditors need the Q3 invoices from two years ago? Who knows? But the thrill of the unknown and the threat of business destruction is what makes it so exciting, which is exactly what the records management daredevils live for. We salute you, records management daredevil! Like extreme pros and athletes, being a records management daredevil is a young person’s game. It clearly isn’t the right path for most office workers, and that’s okay. 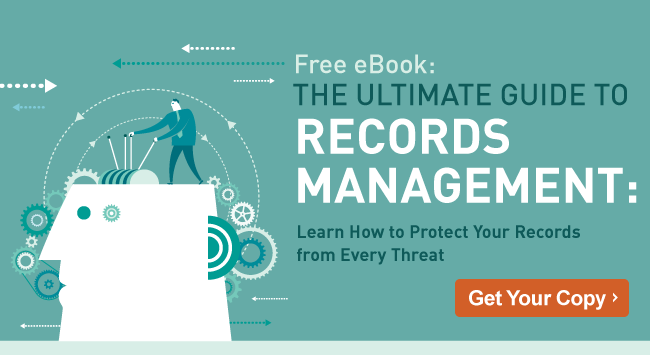 If your records management daredevil days are long behind you, get your copy of “The Ultimate Guide to Records Management” eBook and learn how you can make your records easier to retrieve, more efficient to use and more secure to archive.